Urban Armor Gear products reflect the independent spirit of our designers and represent a dedication to superior quality and craftsmanship. 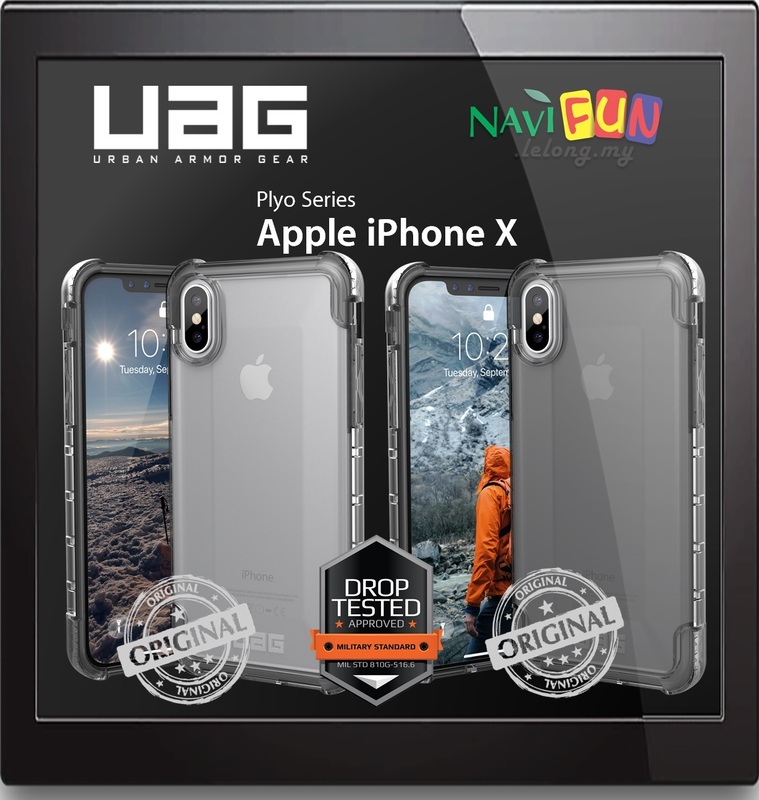 Introducing UAG’s newest series, the Plyo Series offers a sleek, translucent, minimalistic design. 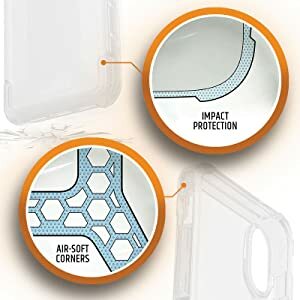 Our feather-light cases feature a soft impact resistant core with air-soft corners for cushioning impact. 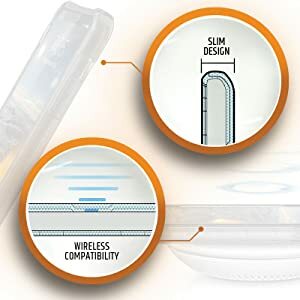 The design allows full access to your device&apos;s controls and ports, while openings are designed for glare-free flash snapshots and uncompromised audio. UAG lightweight cases features a soft impact resistant core with air-soft coners for cushioning impact. Our cases feature soft-raised rubber screen-lip and rear skid pads, providing 360-degree protection from impact. 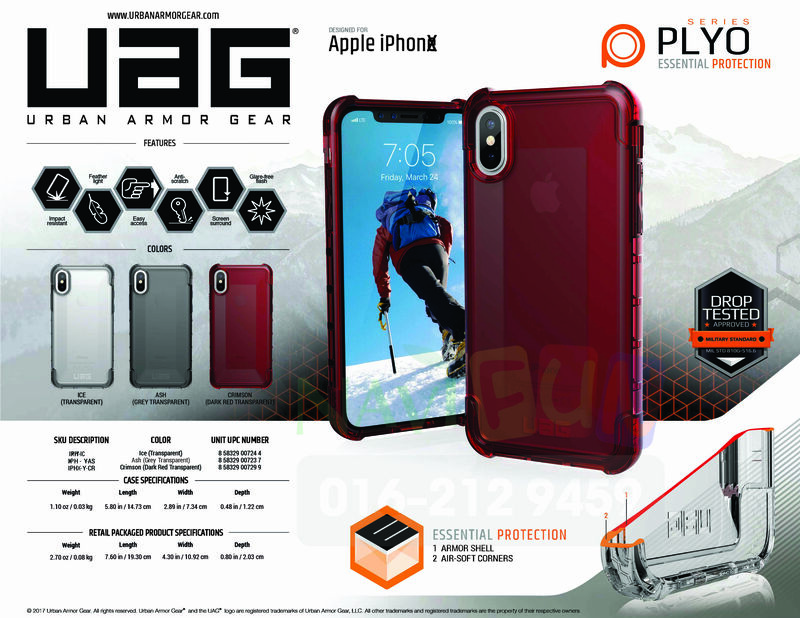 UAG iPhone X case provides wireless compatibility, allowing users to effortlessly access their wireless connections. Our cases meets MIL-SPEC standards (MIL-SPEC 810G-516.6) however it features a dramatically thin profile that adds minimal bulk to your iPhone X. The friction-free, lint-resistant, low profile package easily slips in-and-out of pockets.